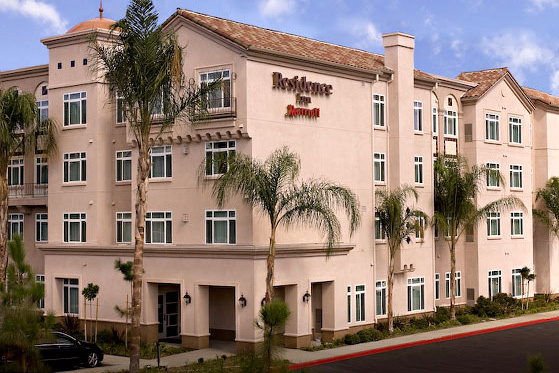 Centrally located off the 101 Freeway between Los Angeles and Ventura County, this Residence Inn by Marriott offers easy access to the LAX, Camarillo and Bob Hope Burbank airports. 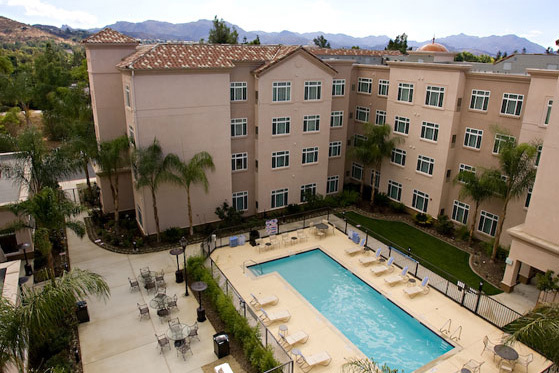 This ideal location puts guests in close proximity to Thousand Oaks Civic Arts Plaza, Los Robles Golf Course, Ronald Regan Presidential Library, Malibu, and Pepperdine University. 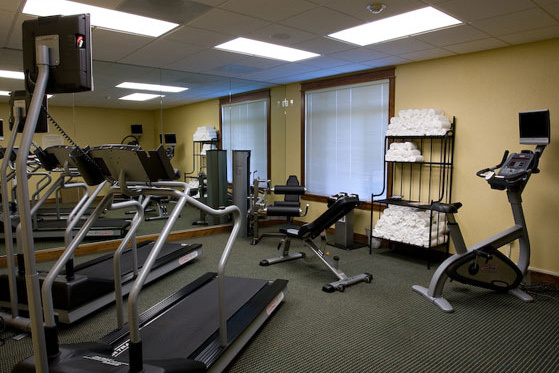 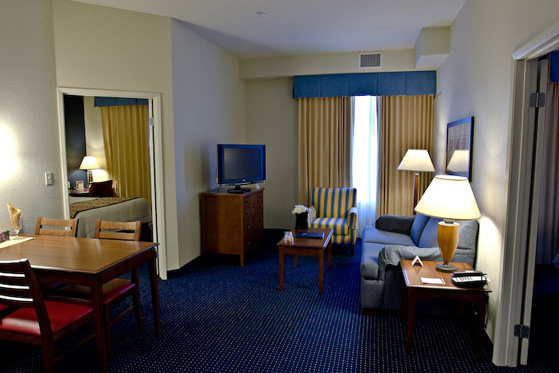 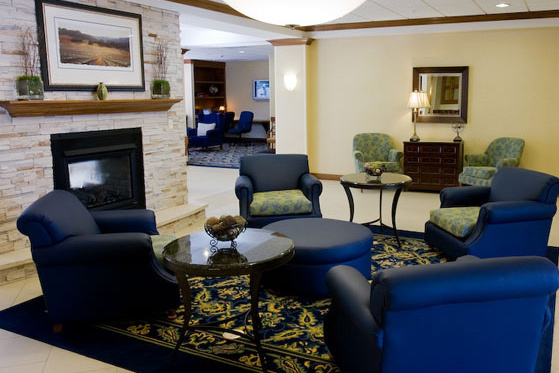 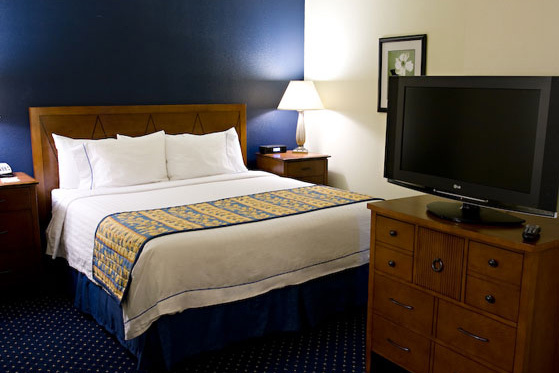 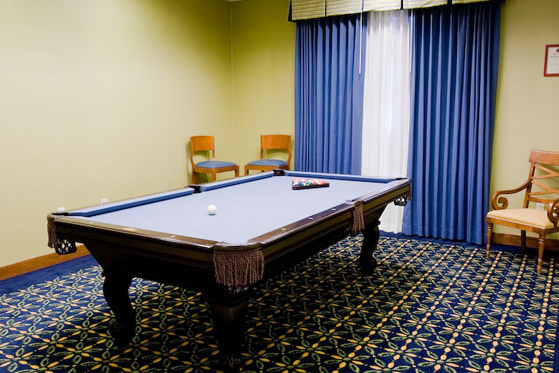 The hotel features large, comfortable suites with full kitchens, work spaces, and a separate sleeping area. 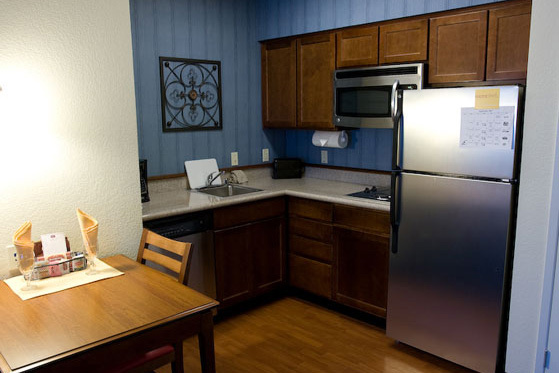 Guests also enjoy a complimentary full breakfast and high speed internet access.